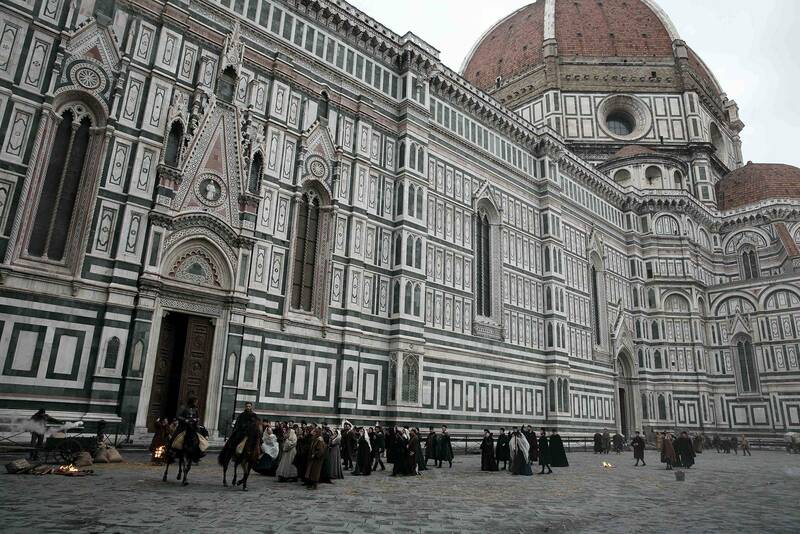 Florence, 1429. Giovanni de’ Medici, thanks to a contract stipulated with the Papacy twenty years before, has transformed his family bank into an unprecedented economic force. 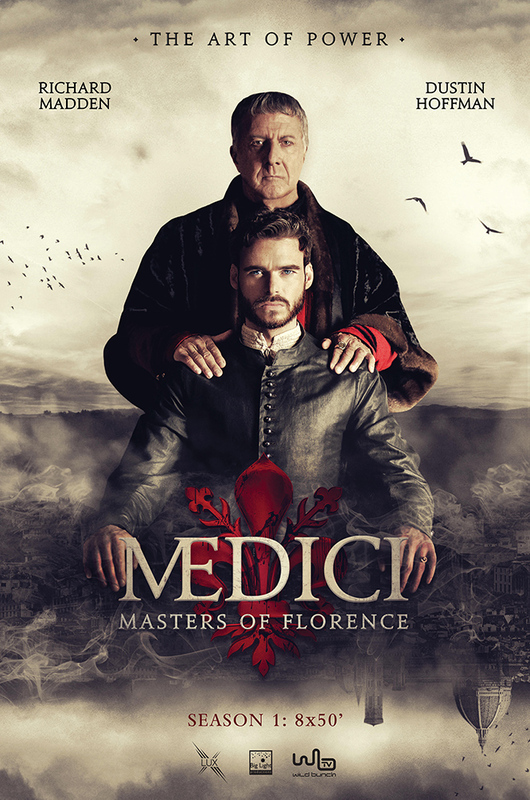 But then, Giovanni is mysteriously murdered, and his sons, Cosimo and Lorenzo, are forced to face a range of enemies plotting to oust the Medici from power. First in line is Rinaldo Albizzi, head of the faction of nobles, who stands opposed not only to the rise of the middle class, favored by the Medici, but also to Cosimo’s vision for the city, including his patronage of magnificent works of art and architecture by such great artists as Donatello and Brunelleschi. 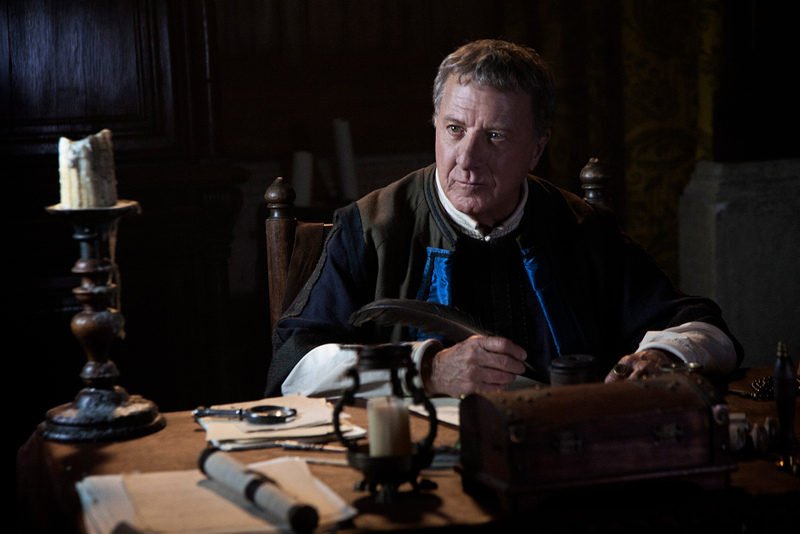 Also in the Medici family keeping the peace is not an easy task. 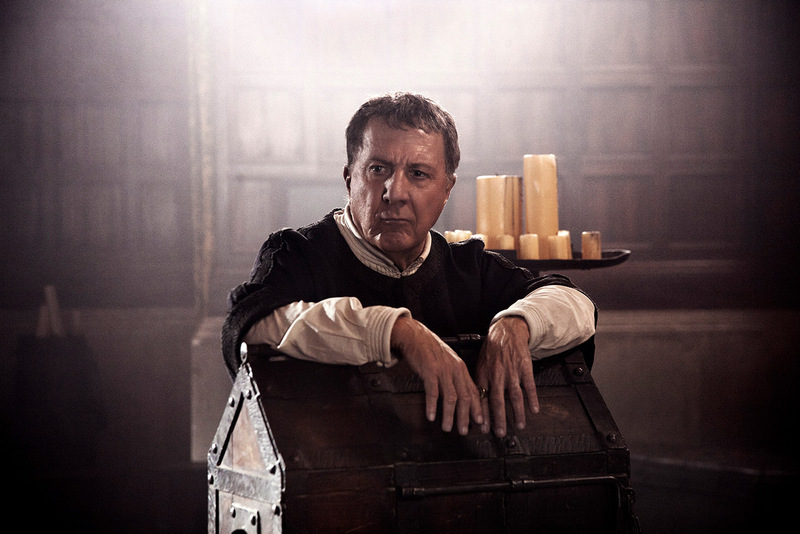 Lorenzo and Cosimo are nearly opposite in temperament, and Cosimo’s marriage to Contessina de Bardi – formed as a political alliance but then matured into a formidable partnership – will be severely strained during his exile in Venice. It is there that Cosimo takes up with Maddalena, a beautiful slave who becomes his mistress and the mother of his illegitimate son. In the meantime, the mystery of who killed Giovanni continues to lurk behind the scenes, and a new arch-enemy appears on the horizon in the person of the rival banker Pazzi. 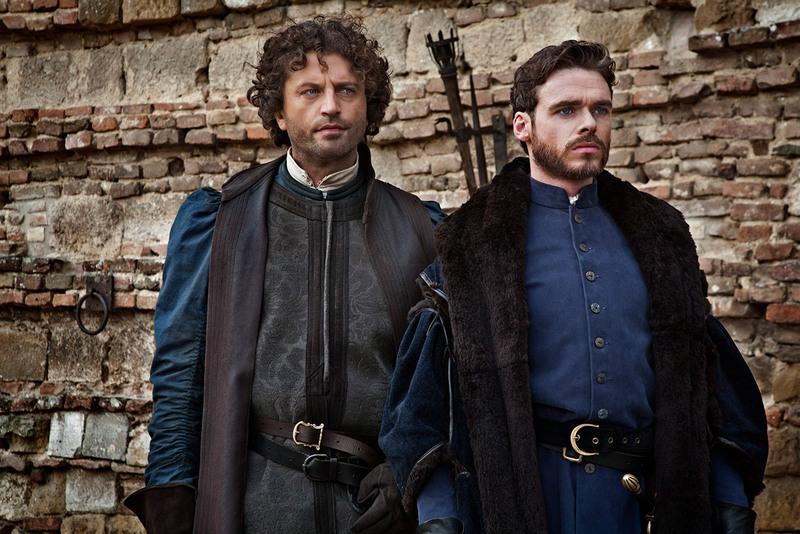 All the while, the onerous guilt of the compromises made and the evil done for the good of the family weighs heavily on Cosimo’s soul. 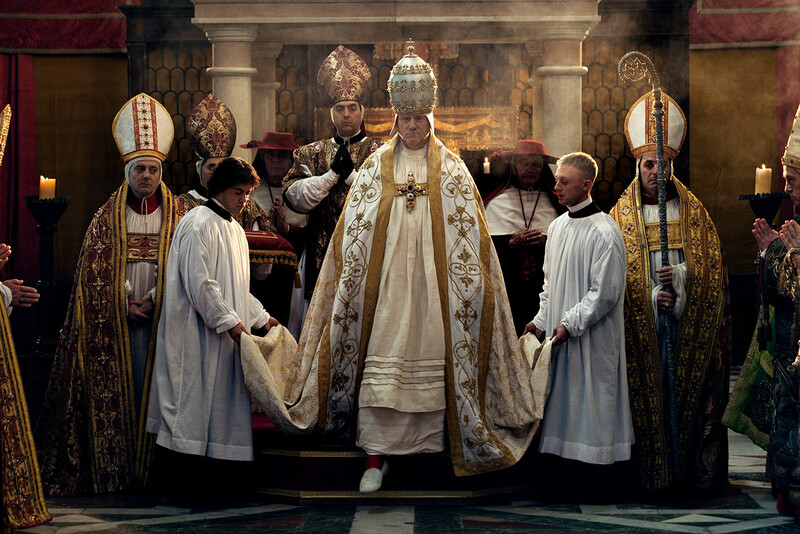 He must decide how far he is willing to go to preserve his vision of Florence – a vision we now know as the Renaissance.